One of our specialties is the airport transfer. No more worrying about how to get to the hotel upon arrival, or how to order a bus or taxi to the airport right after landing. On your arrival, our driver will be waiting in the airport arrival hall with your name on the signboard so it will be easy to recognize him. There are no additional charges because of flight delays. 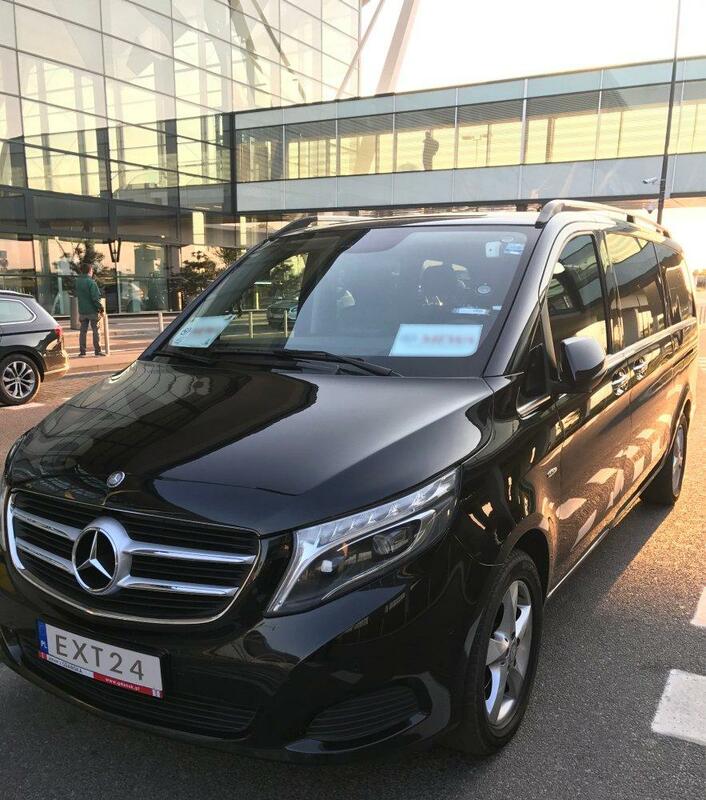 Airport transfers to and from Lech Walesa airport is our specialty but we can also arrange the transfer from any other airport in Poland. You will not be worried about ordering a taxi or bus – we will take care of everything! Only professional drivers with many years of experience! Our driver will be waiting for you at the appointed time. A hassle-free transfer from the airport to the hotel. Air-conditioned vehicles run by professional drivers.